D'Addario Kaplan Archives - The World's Leading Classical Music News Source. Est 2009. 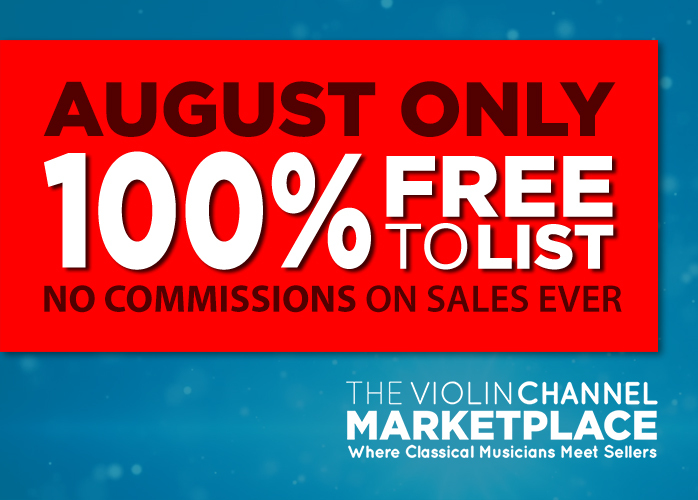 100 Pre-Release D’Addario Kaplan Amo and Vivo Violin String Set Winners Announced! VC GIVEAWAY | Win 1 of 100 Pre-Release D’Addario Kalpan Violin String Sets! 100 Chances to Win!